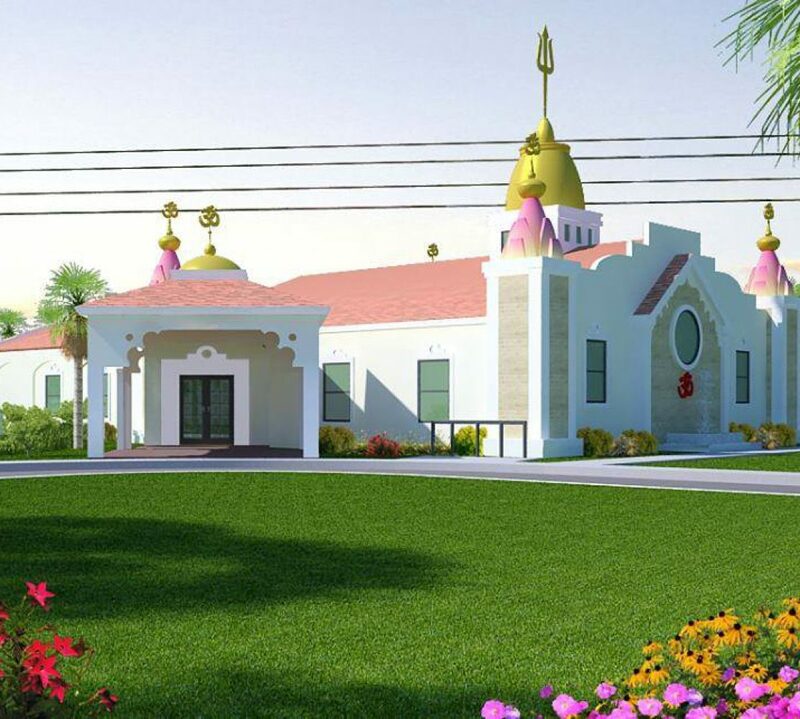 Palm Beach Sanatan Vaidic Society is a newly formed Not-For-Profit organization registered in the State of Florida designated to facilitate a merger with the formerly known Florida Hindu Cultural and Religious Association (FHCRA). Our mission is to promote unity and inclusiveness amongst Hindus of the West Palm Beach communities while providing a strong foundation built on the principles and value system of Sanatan Vaidic Dharma. We further seek to create an environment conducive to instilling principles and values in the lives of our ever growing youth group while teaching them Hindu culture, music, language, rituals, and more. Our doors are open to All people, regardless of race or religion, as we congregate each Sunday expressing our love and gratitude to God while seeking to improve our own inner spiritual growth. While our organization is managed by a Board of Directors, our philosophy is that the members of the organization come first. As such, we promote an environment where our members are duly informed of all ongoing decisions and events as we continue our efforts as one big happy PBSVS Family!